No matter the size of your boat or the length of your stay, it will be worth the trip off the InterCoastal Waterway to visit Washington. The City of Washington offers transient and long-term slip rentals. For more information, visit www.WashingtonNC.gov. 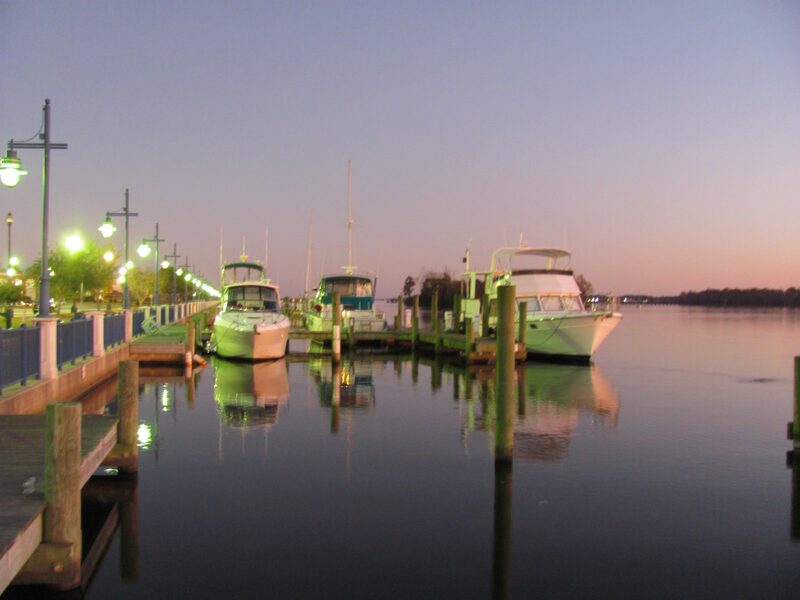 Private marinas can be found on Broad Creek and between the bridge and railroad trestle. 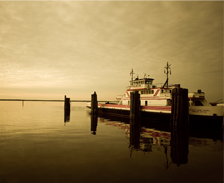 If you are planning to come by boat for a special event, we recommended making your reservations early.